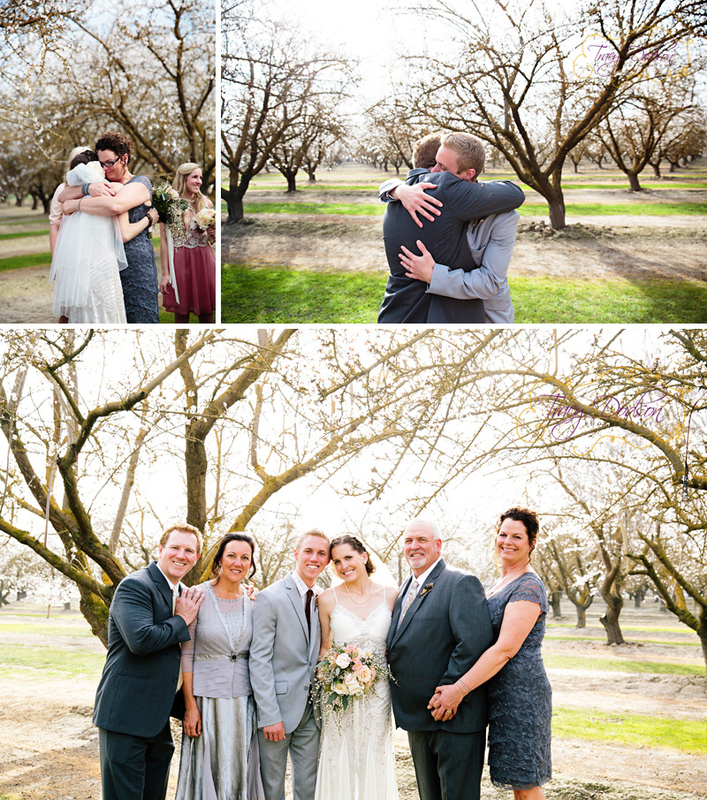 About a month ago I had the opportunity to photograph a wedding in an almond grove. I met the couple the day of the wedding...instantly fell in love with them both and it felt like we had known each other forever. The whole wedding party was incredible - the place beautiful and the day simply perfect. Enjoy our day in photographs....It's long but I couldn't cut anything out...which brings me to something else I have always wanted to say. Photographers today post many many many details - for wedding sites and pinterest...I post details as well but mostly I post for my brides, and their friends and for future couples. I love that this has the whole day... I could do it in two posts...but I think it's more fun to have it in one! Thank you to Jonny Ardavanis and Lissy who also came along for the day... and of course Jessy - my awesome second shooter! I have joined a site called Pass - each bride and groom will have their own website for their photos. As I get that up and running, these posts will get much shorter and the brides/grooms and their family and friends can view all the photos and even download what they want from that site! Hi Tracy! 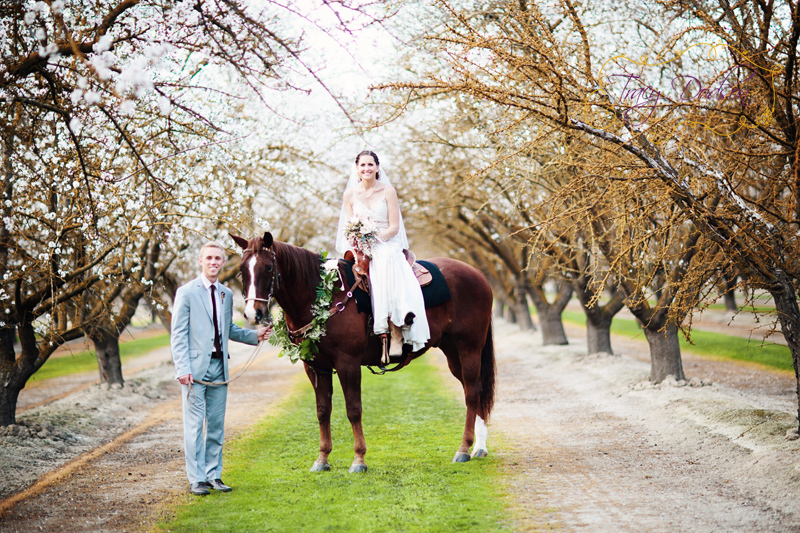 what was this gorgeous wedding location? 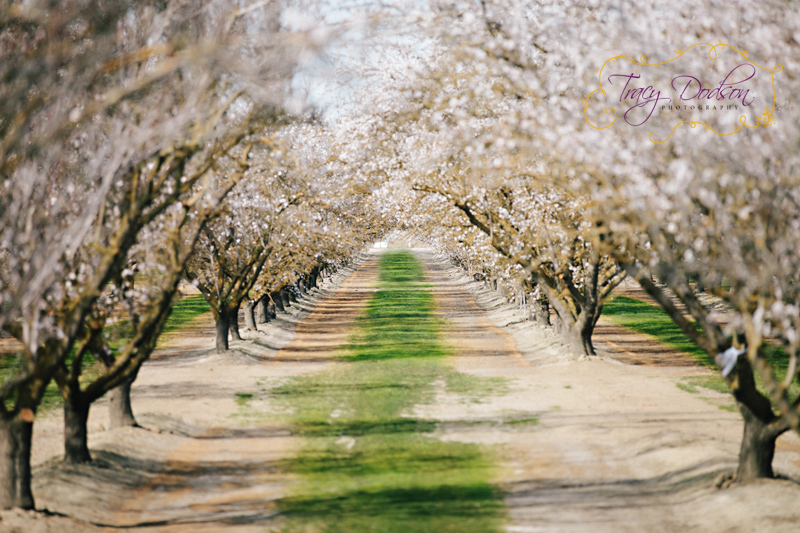 The Almond groves are so beautiful. It's a private farm in Riverdale! It was amazing!! !